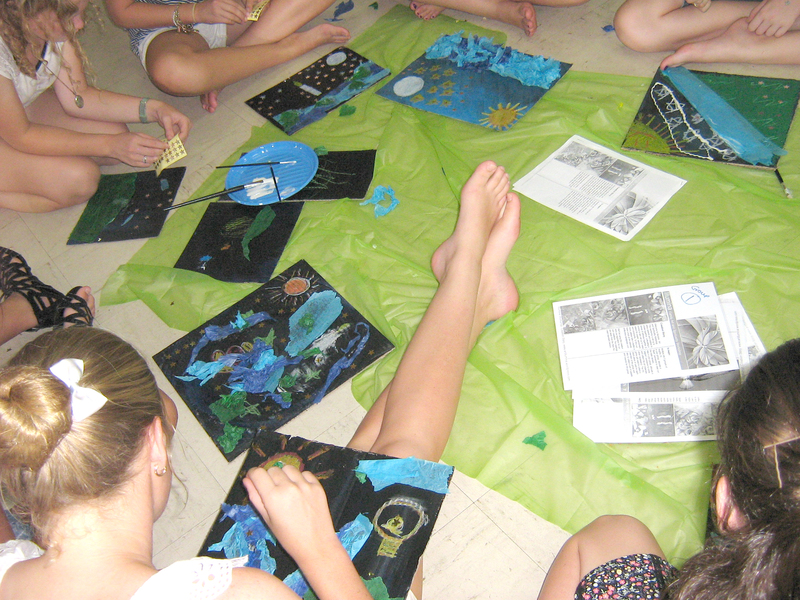 ← Welcome to Illumina – Art and Spirituality Workshops. The Illumina Workshop on Saturday was a great success – Xalt is a really great community. I really enjoyed joining them for an evening, their hospitality and warm welcome made “Creation Story” a very enjoyable workshop to run!